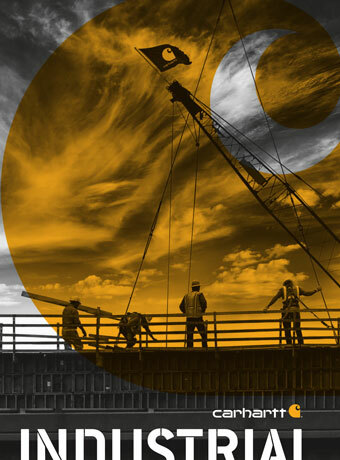 Looking for custom workwear for your company or employees? 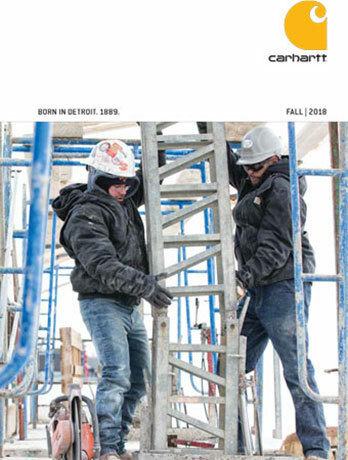 You’re in the right spot – Carhartt is the gold standard for industrial wear in Canada and we’ve got it. 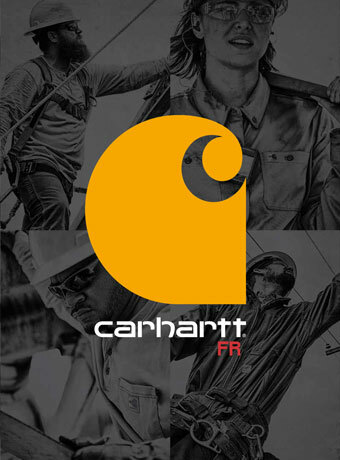 Print or embroider your company logo onto Carhartt’s line of jackets, vests, overalls, and more with for a top of the line look you know will last. 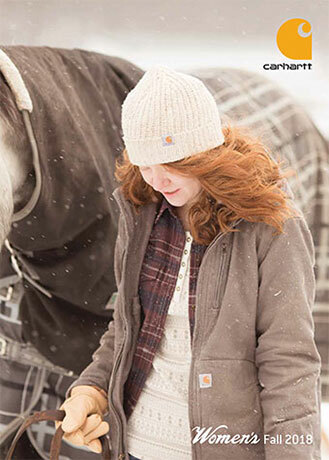 We supply both men’s and women’s products from Carhartt to clients across Canada. Have a look through catalogues below to find the product you’re looking for or ask us for some help choosing the right product for your situation. Treat us like your very own Carhartt factory outlet store!